What is a Host Port? 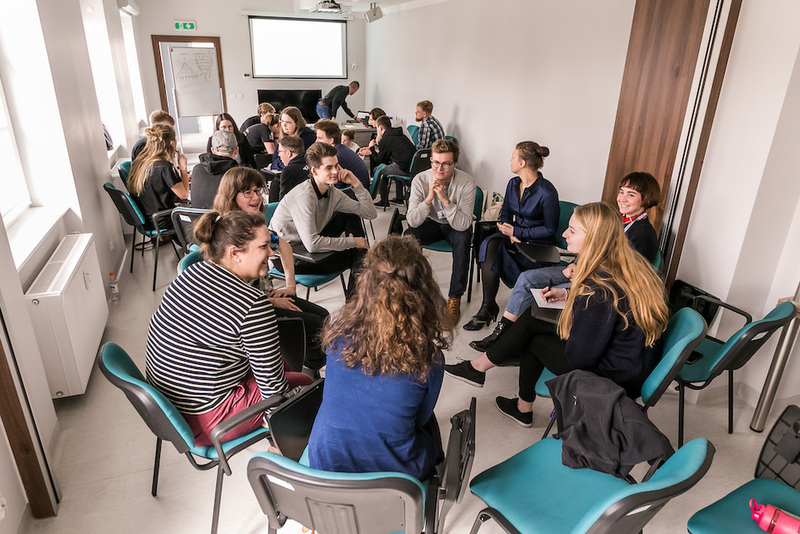 Sail Training International Youth Council representatives and leading young members of the regional sail training community gathered at the Centrum Żeglarskie Szczecin sailing centre to participate in the first international gathering of its kind. The seven participating countries were; Poland, Estonia, Denmark, Latvia, Germany, Finland and the Aland Islands. The first knowledge exchange of its kind was funded by the Tall Ships Races 2019 Host Port of Aalborg, Denmark, and organised by the Youth Council members of Sail Training International, the organisers of the Tall Ships Races. Over the three days, attendees enjoyed an informative programme that covered a number of subjects including; teamwork and leadership skills, successful media and marketing of sail training, lifeguarding training and safety at sea training. “As Mayor of Szczecin, it has been my pleasure to welcome this Knowledge Exchange to our city. Szczecin has a proud maritime history and is delighted to partner with Sail Training International and its Youth Council to continue our fruitful relationship outside the Tall Ships Races events. Following the success of the event, attendees will return to their home countries and continue their work helping to promote sail training to young people around the world. Sail Training International express their thanks to both the cities of Szczecin and Aalborg for their integral support in the effective arrangement of the event. A password protected area for host port representatives, members and vessel operators to discuss subjects of mutual interest.